Great model session + Great location + Great person = Awesome! We all had such a great time. 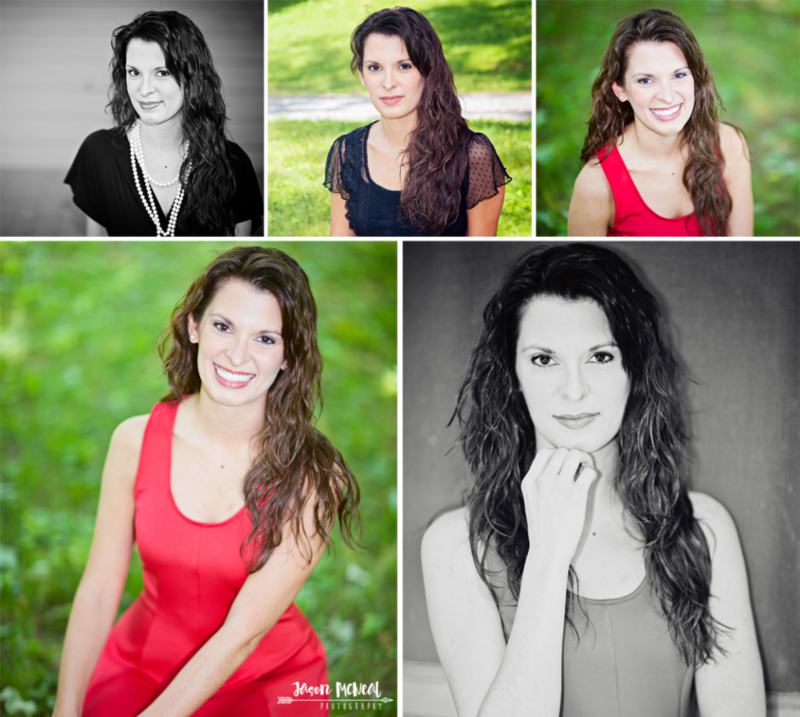 Kellye is beautiful inside and out!